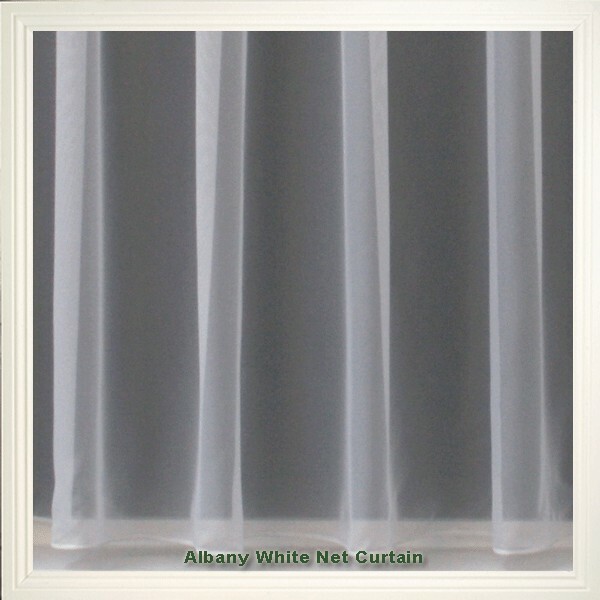 A fantastic plain net curtain with a lead weighted hem making your curtain hang perfectly. Drop sizes from 36" to 90". Ready to hang. 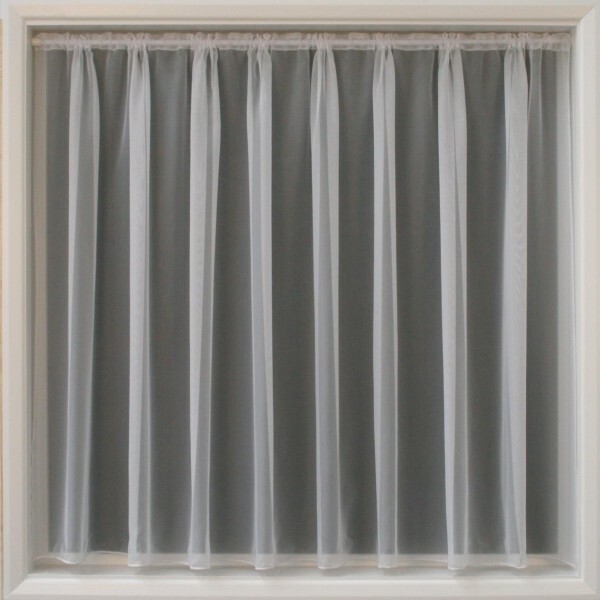 Manufactured with a slotted top for wire or rods. 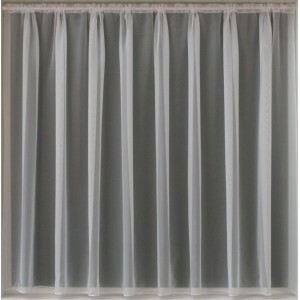 Example - you've ordered 72" drop, quantity 4 - you will receive one piece of curtain 72" drop and 4 meters width. 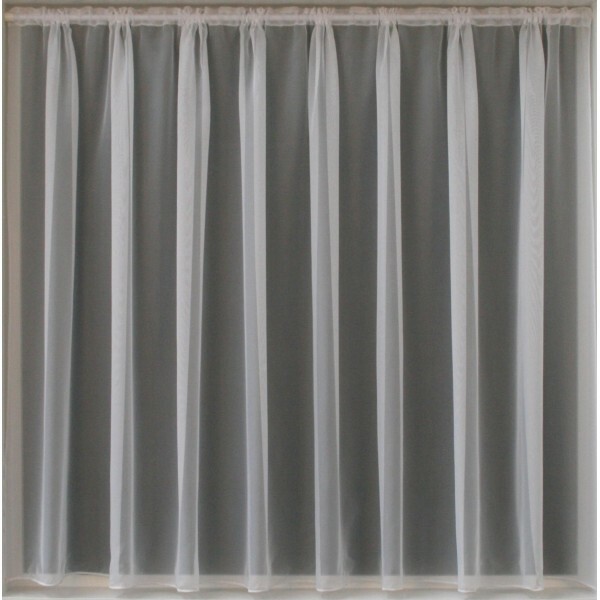 "Net curtain is a curtain cut from the roll with finished bottom and slotted top. The sides are not overlocked"
Due to the nature of the product all sizes quoted are subject to a tolerance either way of 2cms.